What do I do if I’m asked to complete pharmacy activities not directly associated with patient care, prescriptions or other pharmacist duties? Reading Standard Operating Procedures (SOPs) will support you to develop your own SOPs when you are a registered pharmacist. 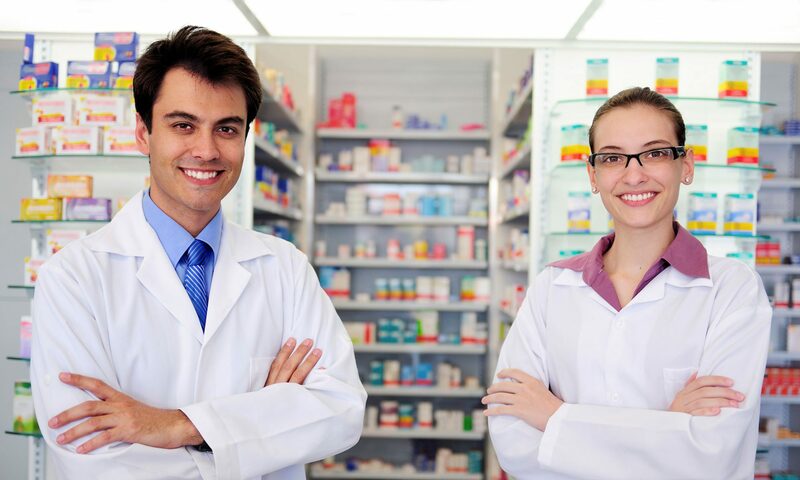 SOPs are an integral part and a required element of all pharmacies and pharmacy departments and ensure consistency and quality across all activities undertaken. Therefore, reading and understanding SOPs is a required duty of all staff and students based on site at each pharmacy. Date-checking or unpacking medicines will provide you with the skills to support your own pharmacy team to undertake stock management when you enter practice. It’s also an opportunity to learn about medicines’ storage, develop familiarity with medicines and start to spot SALADs (sound-alike, look-alike drugs). It also provides you with the opportunity to take note of and document the many drugs you may not be familiar with at this stage in your course, and to make notes to learn further about these at a later/appropriate time from your Supervisor and the references available to you. Managing patient returns provides insight into adherence with medicines. Previous PostPrevious Is my Supervisor supposed to be teaching me at all times? Next PostNext How can my experience of supervising a 2nd-year student become part of my own CPD?